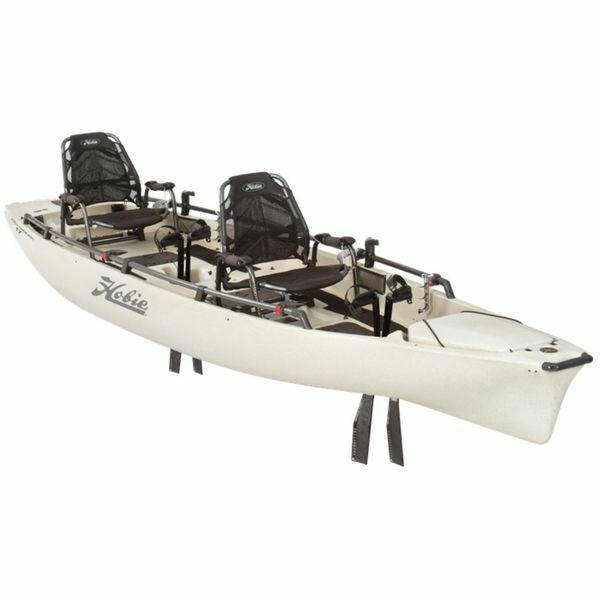 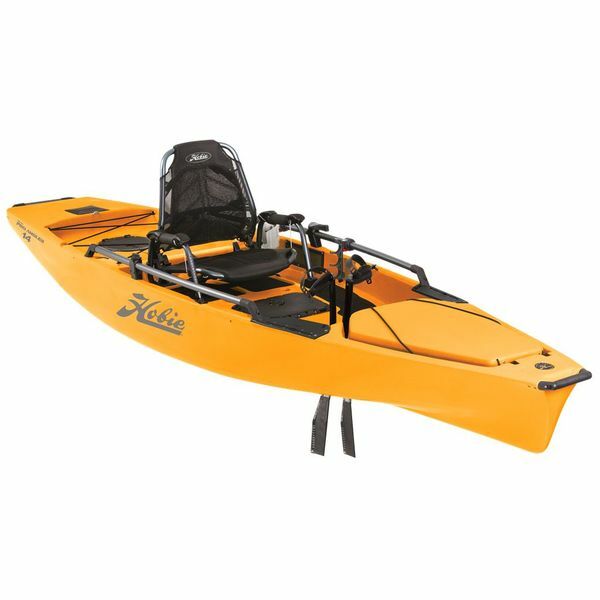 In 2018, Hobie has answered the call from consumers and retailers to offer a new entry-level pedal Hobie kayak. 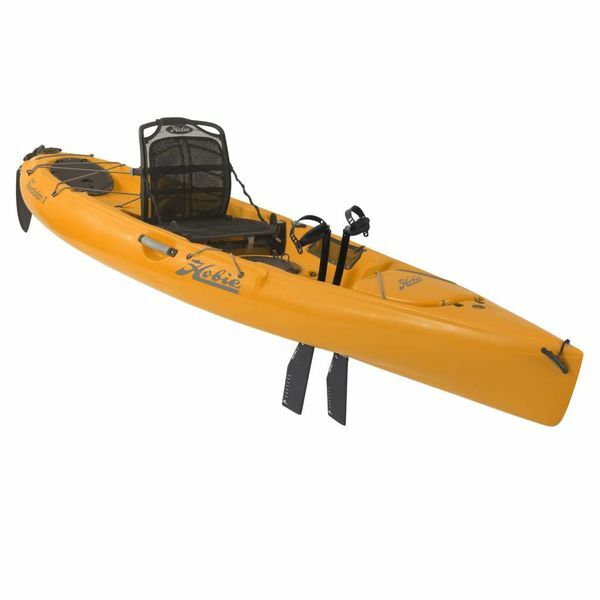 Hobie, a leading manufacturer of premium kayaks and watersport products, today introduced its Mirage Compass as the newest addition to the brand's wildly popular MirageDrive kayak line at Paddlesports Retailer in Madison, Wisconsin. 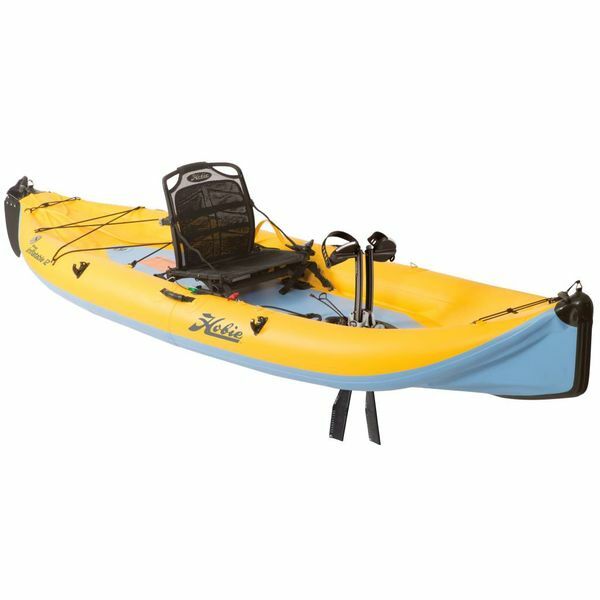 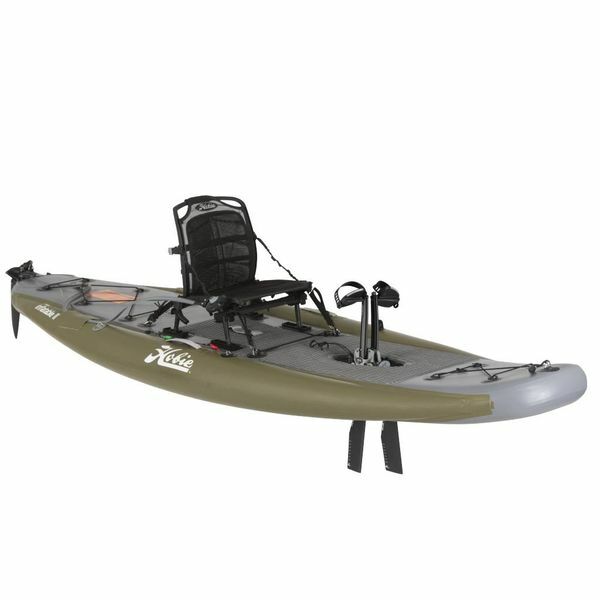 The new Compass couples Hobie kayaks' superior quality and innovative technology with a beautifully simple platform that is a balance of features and value. 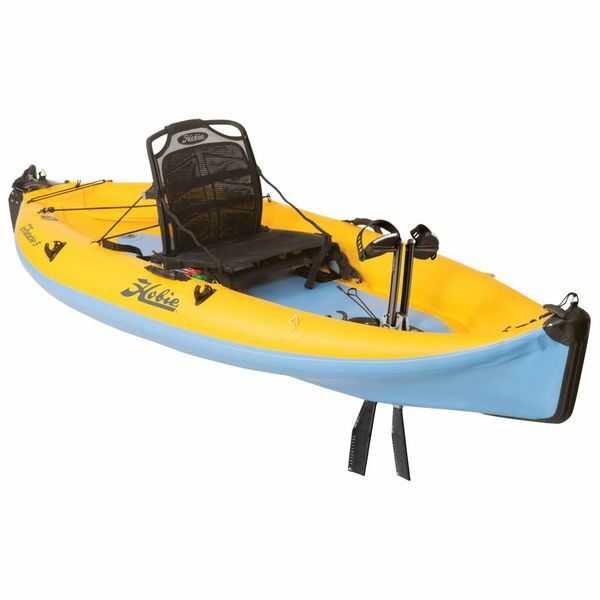 Hobie has also introduced two radical new kayak colors. 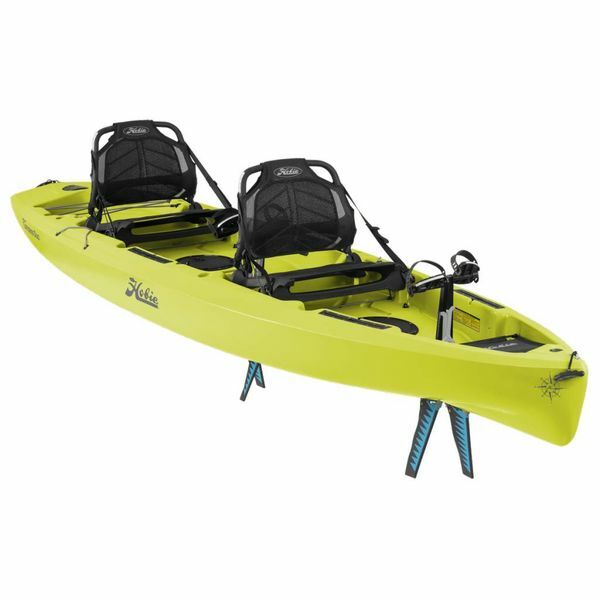 Seagrass Green and Slate Blue have replaced the outdated Carribbean Blue and Olive colors. Along with this change, Hobie added more depth to the very popular Golden Papaya and introduced the new Orange Papaya!! 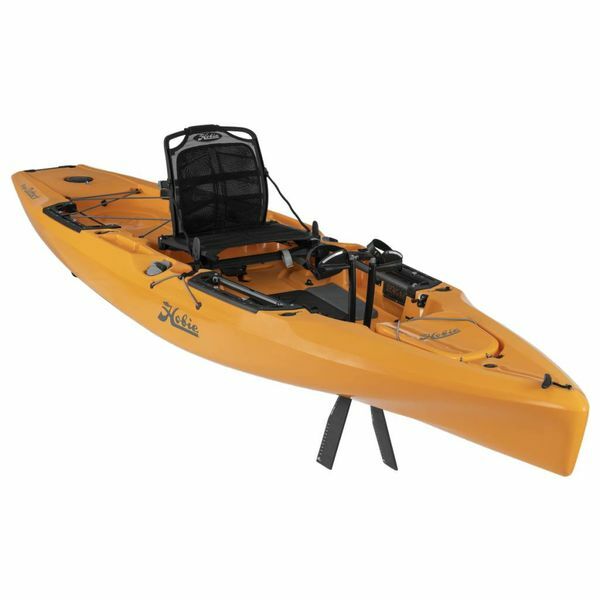 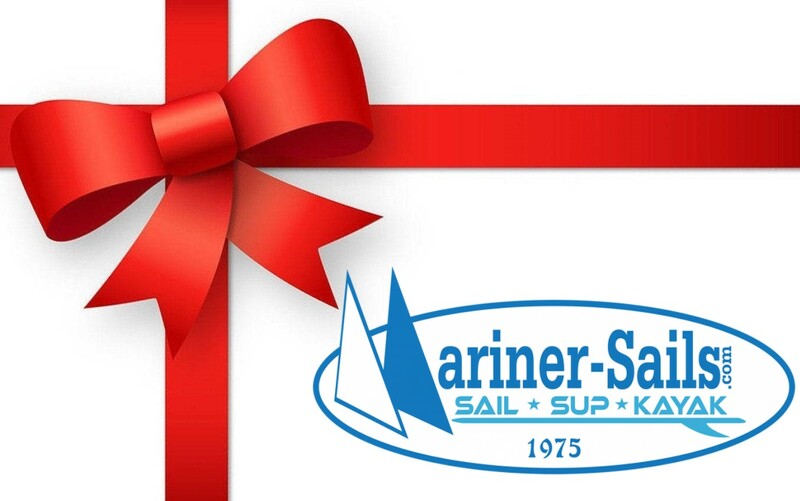 Check out our full line of kayak accessories to outfit your new kayak. The 2018 Hobie Kayak lineup sets the standard for pedal and paddle kayaks. 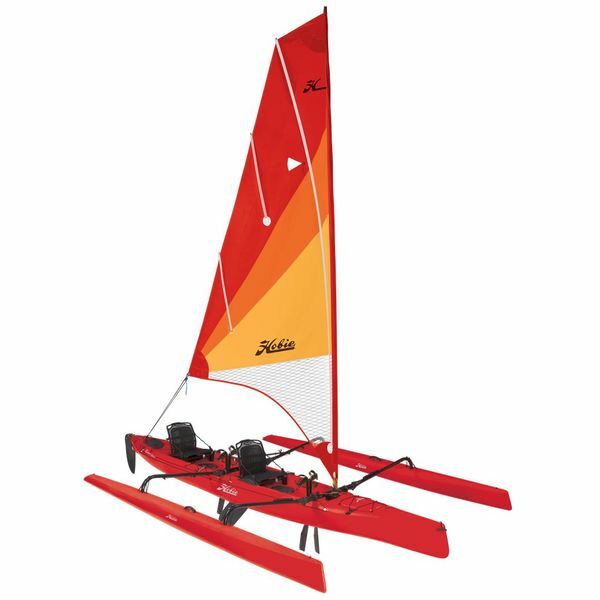 Introducing the new Hobie Mirage Compass as well as new colors to the existing lineup. 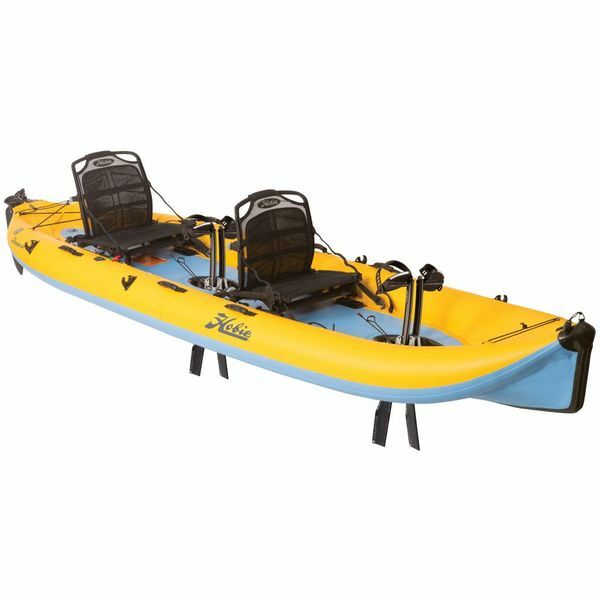 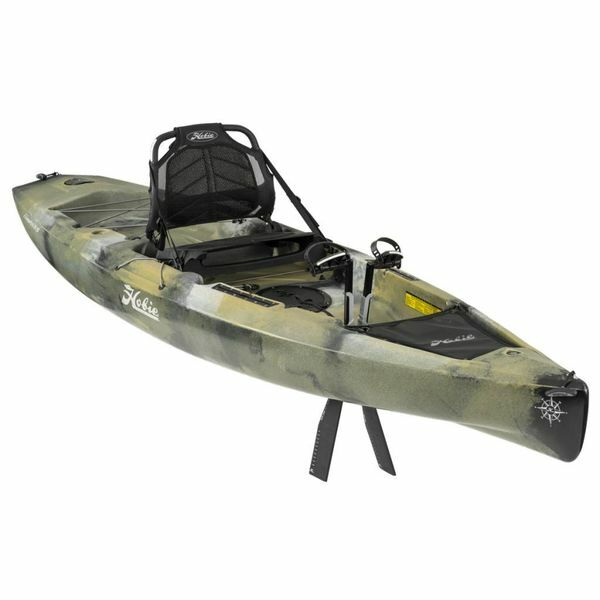 The 2018 Hobie kayak products cannot be missed.